Discrete time feedback control system. 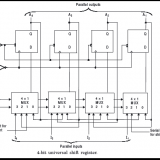 As name suggest, if the signals in all parts of a control system are continuous functions of time, the system is classified as continuous time feedback control system. Now if we go for example we should remember that all which is maintain continuous relation with time is a example of continuous time feedback control systems. If we think about the signals then we find that typically all control signals are of low frequency and if these signals are unmodulated, the system is known as a d.c. control system. The best example of d.c control systems are these systems use potentiometers as error detectors, d.c amplifiers to amplify the error signal, d.c. servo motor as actuating device and d.c tachometers or potentiometers as feedback elements. If the control signal is modulated by an a.c carrier wave, the resulting system is usually referred to as an a.c control system. 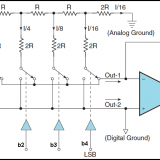 These systems frequently use synchros as error detectors and modulators of error signal, a.c amplifiers to amplify the error signal and a.c servo motors as actuators. These motors also serve as demodulators and produce an unmodulated output signal. 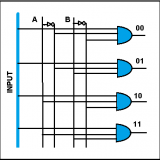 As we know discrete data means the data which is a sample of some specified or discrete time of a continuous signal. 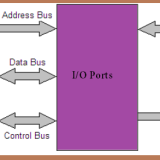 Discrete data control systems are those systems in which at one or more pans of the feedback control system, the signal is in the form of pulses. Usually, the error in such system is sampled at uniform rate and the resulting pulses are fed to the control system. 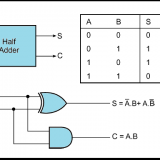 In most sampled data control systems, the signal is reconstructed as a continuous signal, using a device called ‘hold device’. Holds of different orders are employed, but the most common hold device is a zero order hold. It holds the signal value constant, at a value equal to the amplitude of the input time function at that sampling instant, until the next sampling instant. 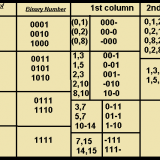 A typical discrete data control system is shown below which uses a sampler and a data hold. These systems are also known as sampled data control systems. If a system obeys superposition principle, the system is said to be a linear system. Let Xl (t) and X2(t) be two inputs to a system and Yl(t) and Y2(t) be the corresponding outputs. 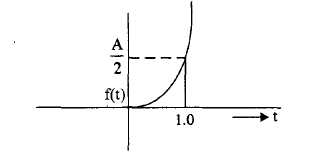 For arbitrary real constants Kl and K2, and for input Kl Xl(t) + K2x2(t), if the output of the system is given by kl Yl(t) + k2 Y2(t), then the system is said to be a linear system. 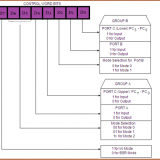 There are several simple techniques available for the analysis and design of linear control systems. Any system which does not obey superposition principle is said to be a non-linear system. Physical systems are in general non-linear and analysis of such systems is very complicated. Hence these systems are usually linearized and well known linear techniques are used to analyse them. These systems can be further classified depending on whether the parameters of the system are constants, or varying with respect to time. When the input to a system is delayed by T seconds, if the output is also delayed by the same time T, the system is said to be a time invariant system. On the other hand, if the output is dependent on the time of application of the input, the system is said to be a time varying system. Like non-linear systems, time varying systems also are more complicated for analysis. In this text we will be dealing with linear time invariant continuous systems only. 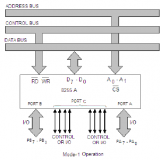 Hope this above discussion on Classification of Control Systems will be helpful to you. 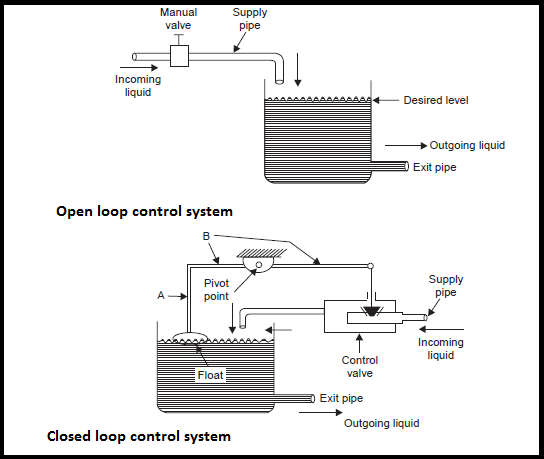 Previous story What is an automatic control systems ?